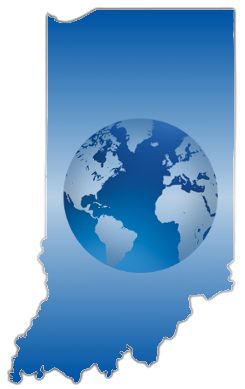 Indiana Telephone Network | "Connecting Indiana to the World"
Indiana Telephone Network was formed in 2002. We specialize in VOIP, SIP Trunks, T1, PRI, Local phone, Long Distance and High Speed Internet. Our name says it all. We are here to service all fellow Hoosiers with top quality products and excellent customer service. We are headquartered out of Fort Wayne Indiana, however, we have clients nationwide. We are a telephone company that changes as technology changes. If you have a specific communications need there is a very good chance that we already have a product for you. We know that there are many companies that you could choose to do business with. By choosing us you will be able to talk on the phone or in our office to a real live person in Indiana, not a call center in India. Thank you for choosing Indiana Telephone Network.